The holidays are upon us and it’s time to celebrate! Why not do it with the regal and decadent DeLeón™ Tequila? This high-end spirit is like nothing you’ve had before. 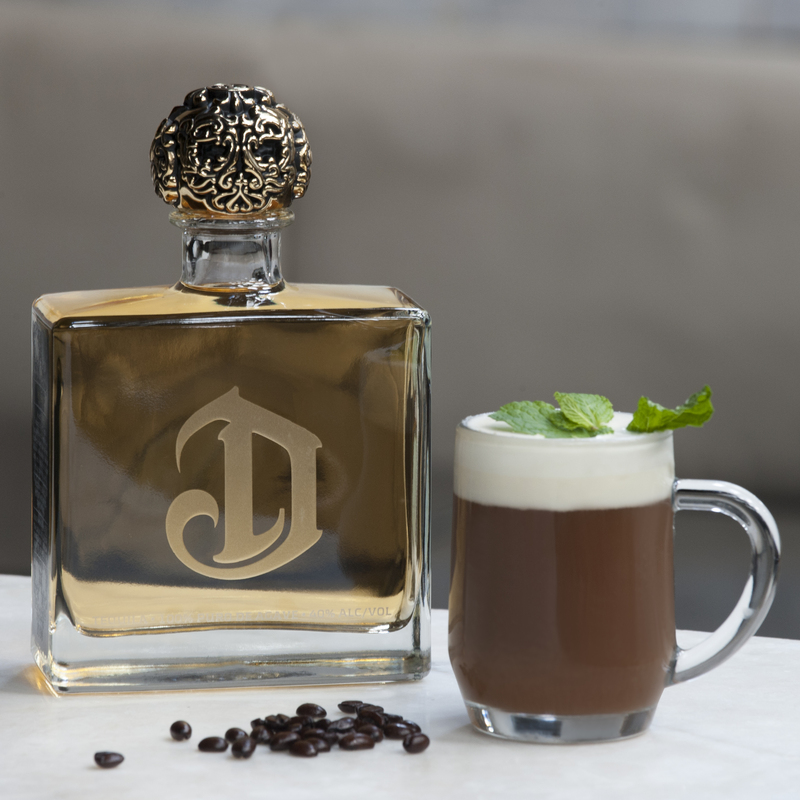 DeLeón™ Tequila has fashioned two brand new seasonal cocktails to help usher in the cold weather: the Ahumando Café and Spicy Serenade. 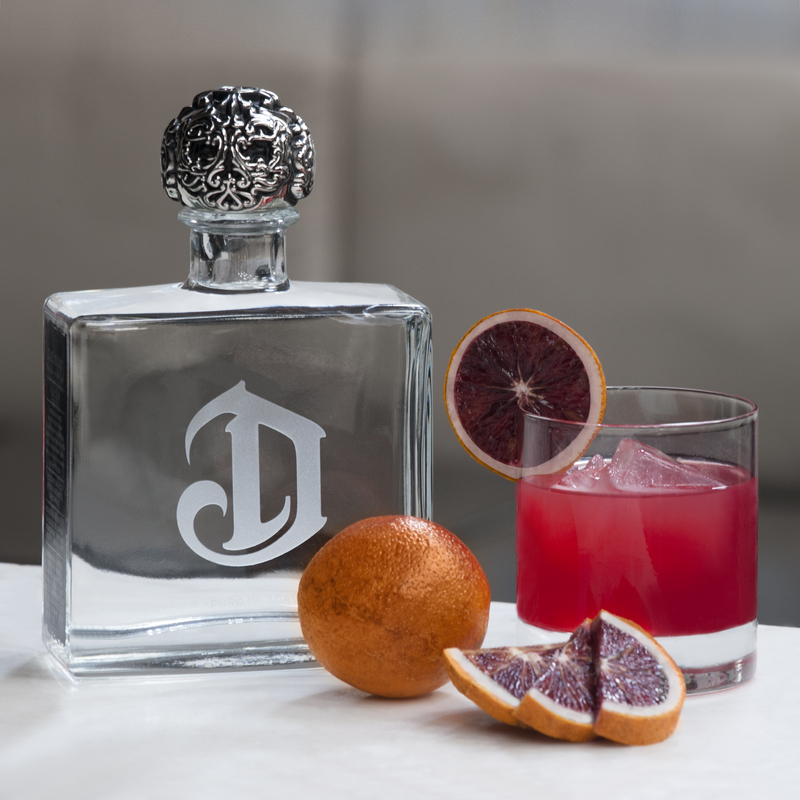 The star of both cocktails is DeLeón™ Tequila, unrivaled in finish and made from 100% highland agave that is slow-fermented and twice-distilled. 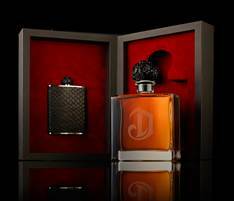 If you need a last minute stocking-stuffer idea, any of DeLeón’s ultra-premium and luxury variants make for an unforgettable gift, with their stunning bespoke-style bottles that look beautiful on anyone’s personal bar. 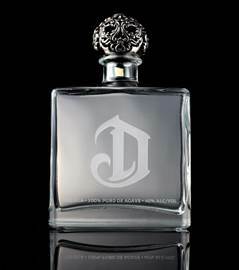 And this year, Sean “Diddy” Combs is unveiling The Combs Concierge for DeLeón™ Tequila. 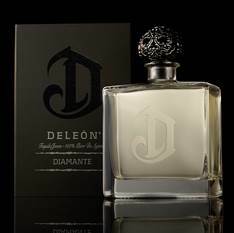 With a simple three-step process, shoppers can buy, engrave, and send a bottle of DeLeón™ Platinum to anyone on their gifting list by visiting www.reservebar.com/DeleonTequila. The Spicy Serenade is DeLeón™’s love song to the daiquiri, one of the finest cocktails in modern history. DeLeón™ takes this 300-year-old Cuban classic to the next level by adding a bit of holiday comfort in the form of cinnamon and seasonal blood orange juice and swapping rum for smooth DeLeón™ Platinum. The Platinum tequila shines as its crisp agave notes blend with the rich blood orange and cinnamon, creating a bold, yet uniquely light, sip. DeLeón Reposado Tequila is the finest highland Tequila is gently aged in bold American Oak and then finished in delicate French Oak wine casks creating a balanced profile, with vanilla, dried fruit, an a hint of spice on the finish. 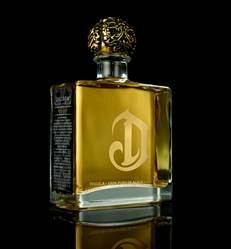 DeLeón Diamante Tequila is the finest hand-selected highland agave is carefully chosen at peak ripeness to craft this exceptional Tequila Joven. Select Tequila Anejo is then blended into this exquisite medley, creating a remarkable rich flavor and superb finish. 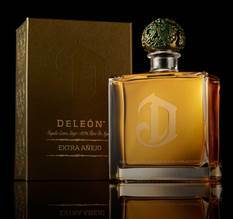 DeLeón Extra Añejo Tequila is aged for at least 36 months in American White Oak barrels then bottled at 108 proof, this cask-strength Extra Añejo features a full-bodied taste packed with oak, toasted almond, light agave notes and a sweet vanilla finish. DeLeón Leóna Tequila is selected from our private reserve, this exceptional Tequila is aged in robust American Oak, and then rested for more than a year in the finest French Sauternes casks. The result is a deep amber color with notes of fresh fruit, warm cinnamon and an elegant sweet brown spice finish.